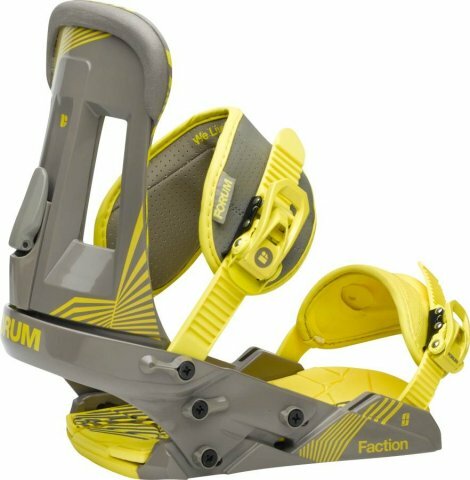 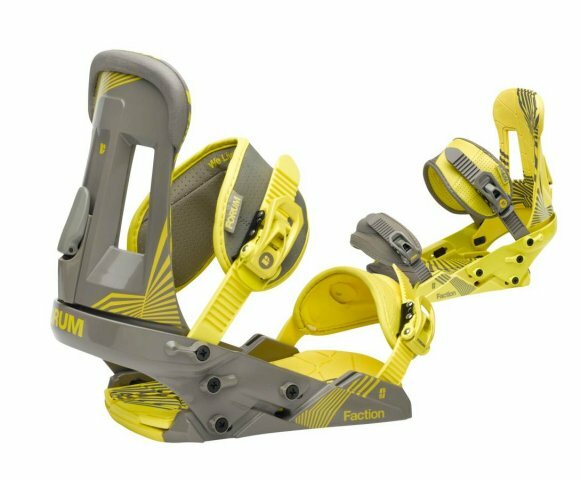 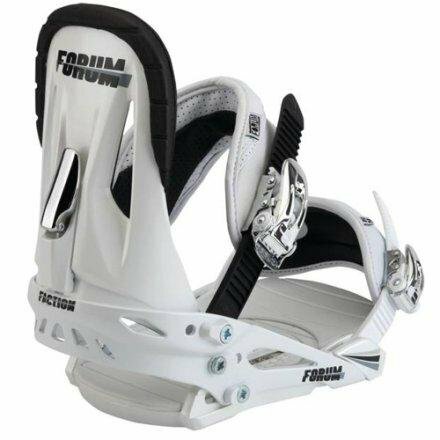 The Forum Faction is a good entry level binding that offers a pretty good flex under foot for a binding in this price range. 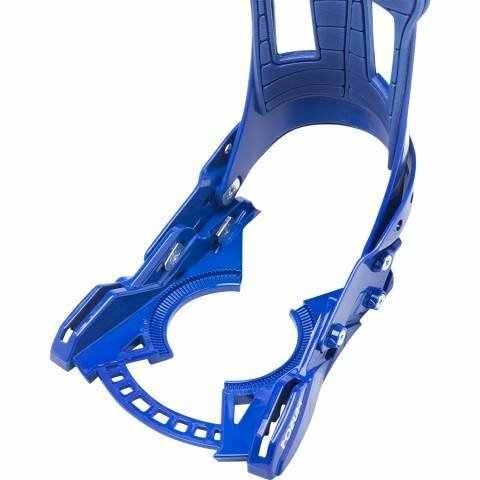 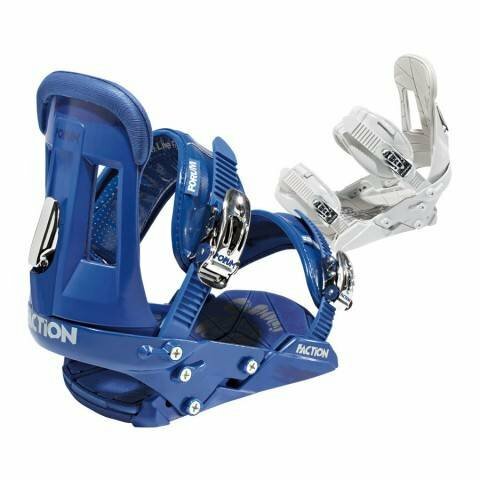 It’s like getting a Burton binding with Re:Flex tech for a lot cheaper. 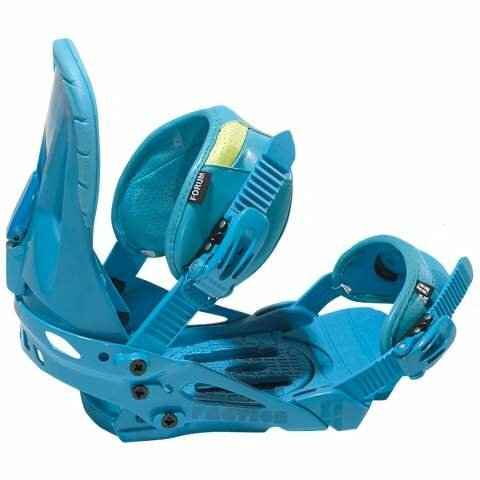 It’s the kind of binding that can hang with the next level up in terms of performance. 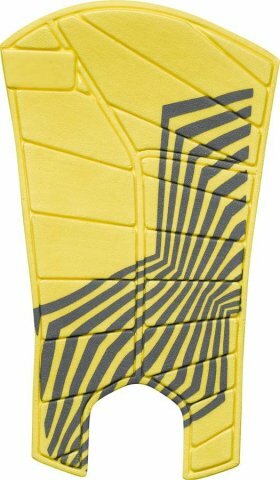 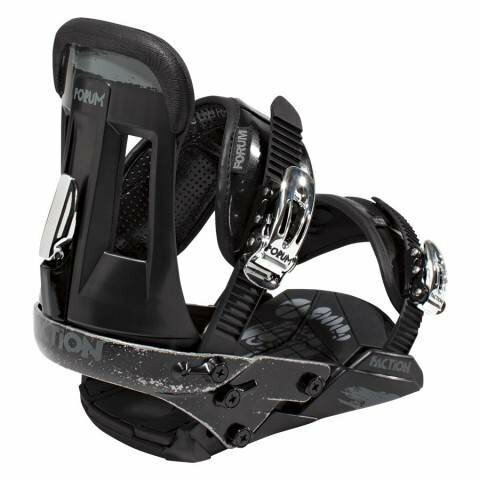 It’s no Shaka or Republic but it’s one of the better mostly freestyle bindings out there. 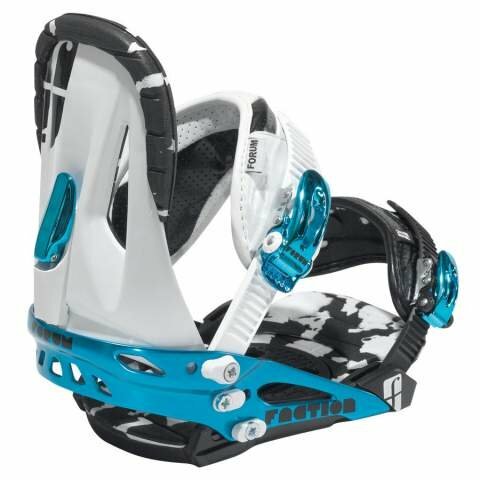 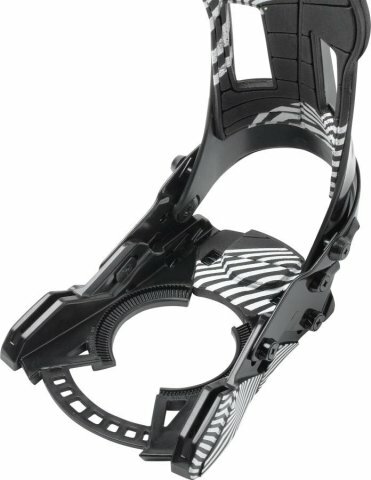 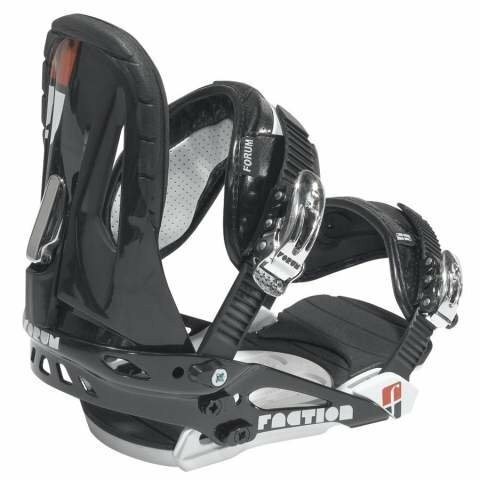 For 2012 and 2013 we see the faction in a whole new light thanks to the addition of their high end tech to a low end binding. 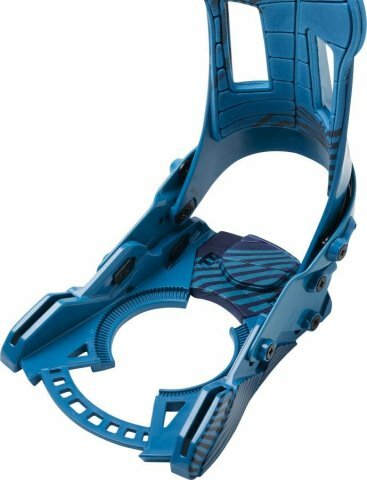 The base plate was completely overhauled. 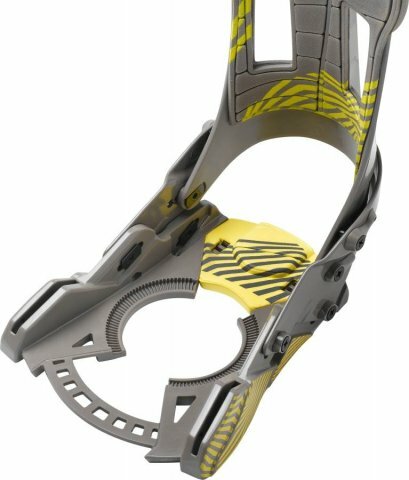 The base plate has been hollowed out, the disc now bends in the middle and the footbed is now all EVA foam. 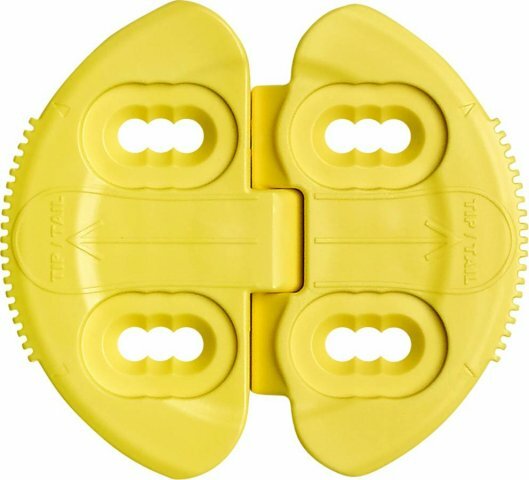 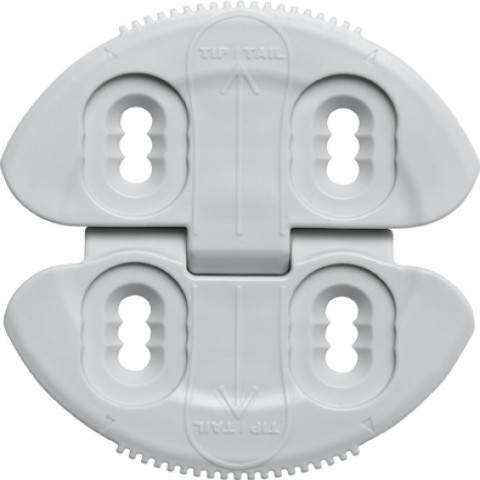 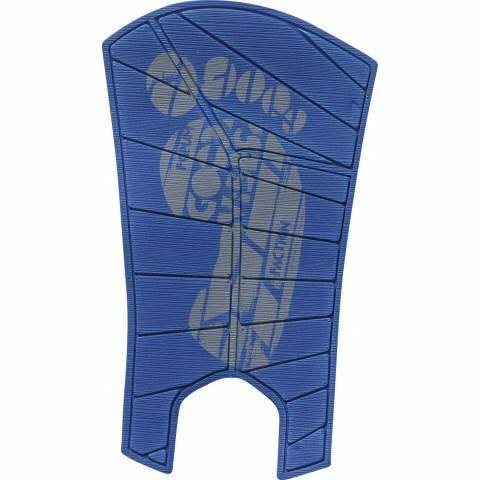 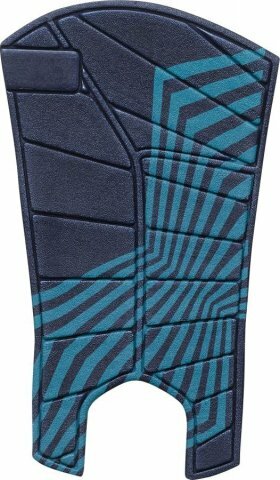 This makes for better shock absorption and more importantly a better flex underfoot. 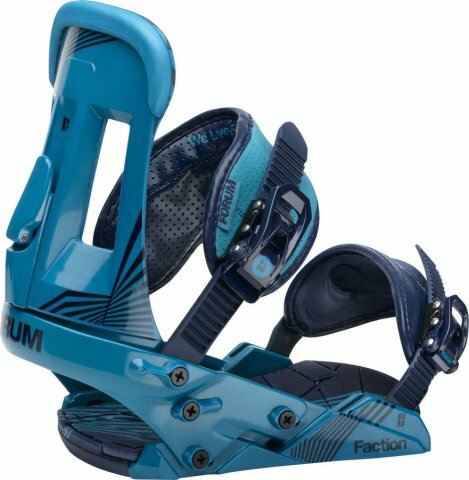 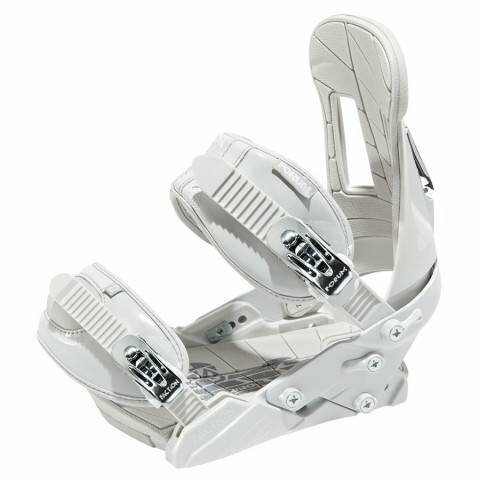 This reduces the dead spot where the bindings sit on the board, allows for a better flex when jibbing/buttering and an all around better ride. 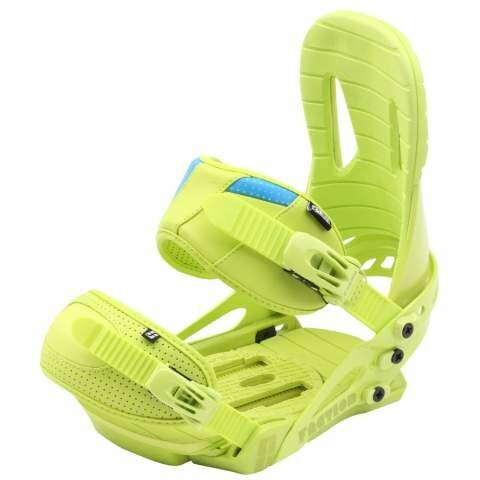 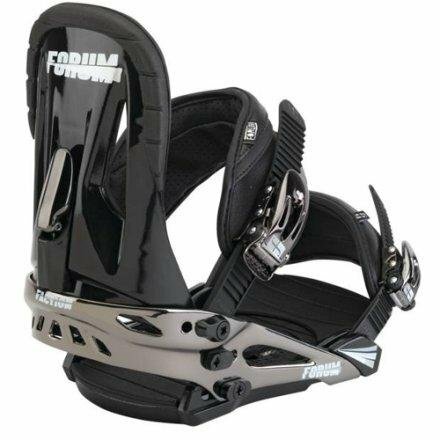 Burton has very similar tech to what Forum has but you would have to pay a lot more to get it. 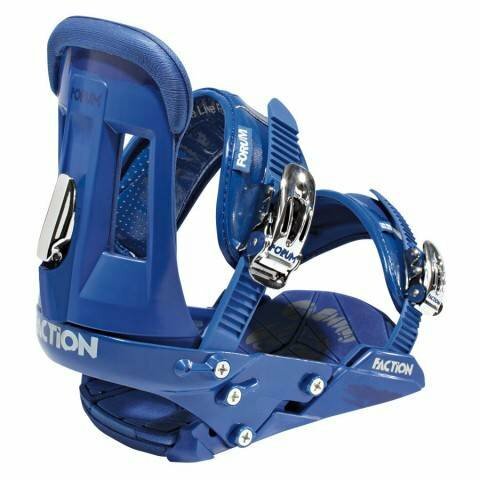 This upgrade makes the Faction one of the better calls in this price range and a lot of bang for the buck. 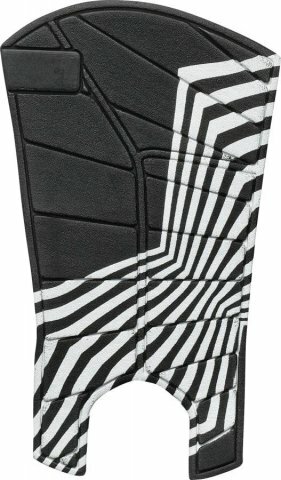 Both the 2011 and 2012 have the same decent adjustability and will not let you down. 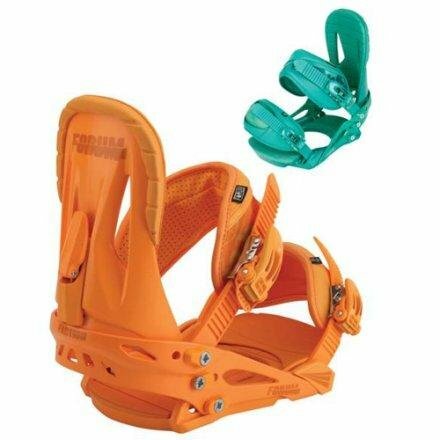 Obviously you will get a lot more out of these bindings in 2012 and they are the call over 2011. 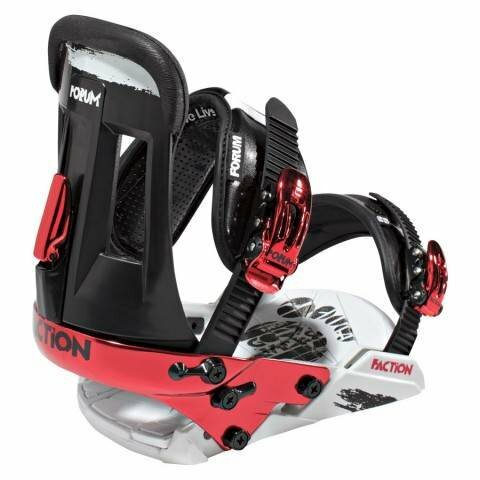 This is a great entry to mid level binding and we are big fans of how the Faction has evolved. 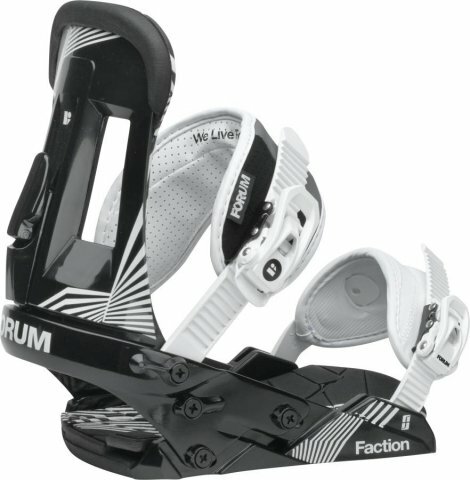 In 2011 The forum Faction was a functional binding but that is about as far as we can go with it. We try to get as many images of the Forum Faction, but forgive us if they're not all there.